Welcome to the luxurious Sky Harbor Resorts, located in Gatlinburg, Tennessee. This area is full of a variety of fun and exciting activities to participate in while vacationing in the area. Start your trip off right with a visit to the world-famous Ripleys Aquarium of the Smokies. This aquarium is known by many as one of the top aquariums in the United States. The Great Smoky Mountains National Park is also in proximity and is a great place to hike while in the area. The park offers a variety of spellbinding hiking trails to traverse by foot. These trails lead to mountaintop peaks offering unbridled nature views or hidden waterfalls deep in the forestry. Once you have explored the park head back into town and check out the Sugarland Distilling Company. Tour the distillery and don’t forget to sample some of their famous moonshines. Downtown Gatlinburg is also packed with a diverse population of bars and restaurants for guests looking to stay up late. Sample a variety of the delicious cuisines and local brews while enjoying the nightlife of downtown. With so much to do and see in the area, guests are sure to have an amazing vacation. 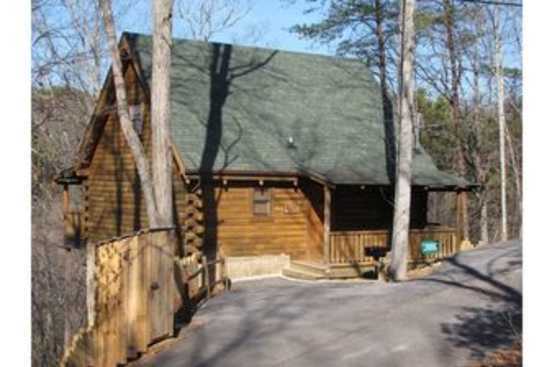 Smokymountainsbyowners.com is the best and most efficient way to find, plan, and book your vacation rental property in Tennessee. From hiking the trails at Great Smoky Mountains National Park to sampling moonshine in downtown, guests are sure to have a blast. Book now, you won't regret it.